The Apple HomePod won't support regular streaming via Bluetooth. In contrast to many other smart speakers, Apple's HomePod will not support streaming over regular Bluetooth. You'll need an iOS device to stream music as the speaker only supports Apple's proprietary AirPlay protocol. 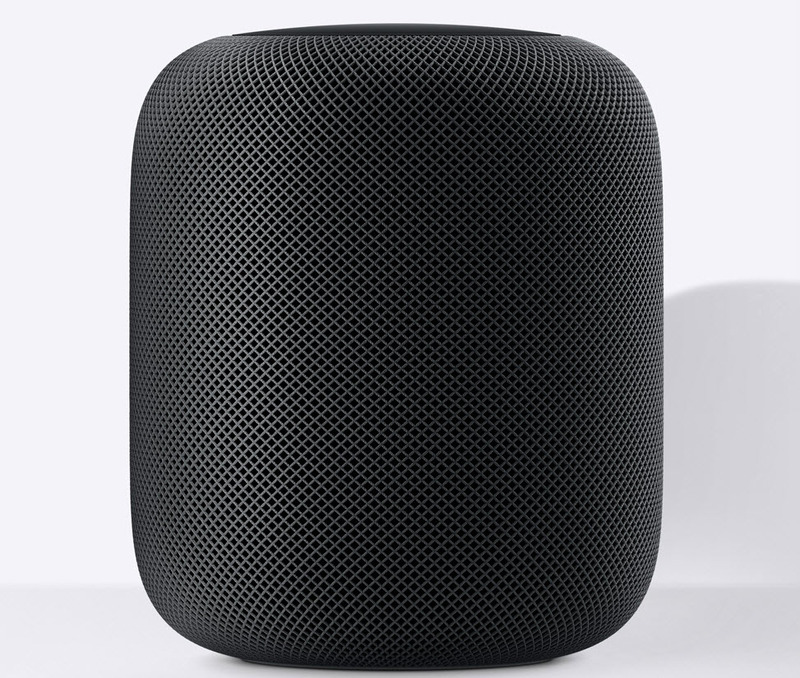 Apple has previously announced that the Apple HomePod will release on February 9th and comes with a price tag of $349, but it seems that the smart speaker will have a couple of limitations compared to the competition. You won't be able to use the HomePad as a regular Bluetooth speaker, as Apple only allows streaming via its proprietary AirPlay protocol. This means you'll need an iPhone or iPad to stream music to the HomePod. The device uses Siri, and while the hardware can indeed use Bluetooth 5.0, the HomePod doesn't support it. It's unclear if regular Bluetooth streaming will be made available in a future update. You won't be able to stream your music content to the HomePod using an Android or Windows device, even if you're using Apple Music. Speaking of Apple Music, that will be the only music subscription service that'll work independently on the HomePod, as it isn't possible to ask Siri to play music from third-party apps such as Spotify. Installing the speaker requires a device running iOS 11 or later, although all devices running iOS 8 and up are compatible after the initial setup. However, it is possible to stream content from third-party apps via AirPlay. Not being able to use the HomePad as a regular Bluetooth speaker puts it in a tough spot compared to its competitors such as the Google Home, Sonos One, and Amazon Echo, especially with its high price tag.